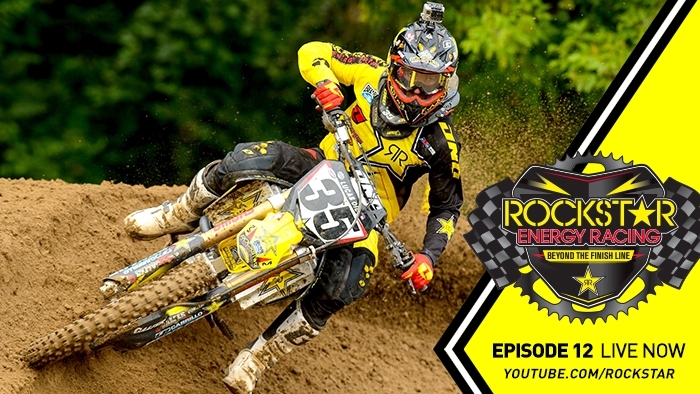 Watch as the team heads to Washington and learn what it means to "Goon Ride" in an ALL NEW Episode of "Rockstar Energy Racing: Beyond The Finish Line." WATCH HERE. Featuring Rockstar Energy Racing's Davi Millsaps, Blake Wharton, Ryan Sipes, Jason Anderson, Nico Izzi and Daniel Baker.